Description:Signet is a Dutch Internet Service Provider, providing fiber and DSL solutions to customers. Next to that, we offer colocation services. 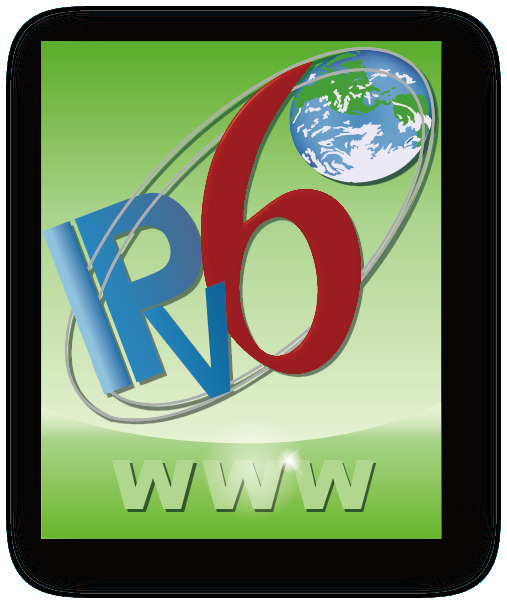 Our network is fully native IPv6 aware and we deliver IPv6 to fiber and colocation customers.